American Sale of Orland Park is here to provide our customers with a good way to keep the whole family cool this summer! There’s nothing like a swimming pool to turn any backyard into an aquatic wonderland. 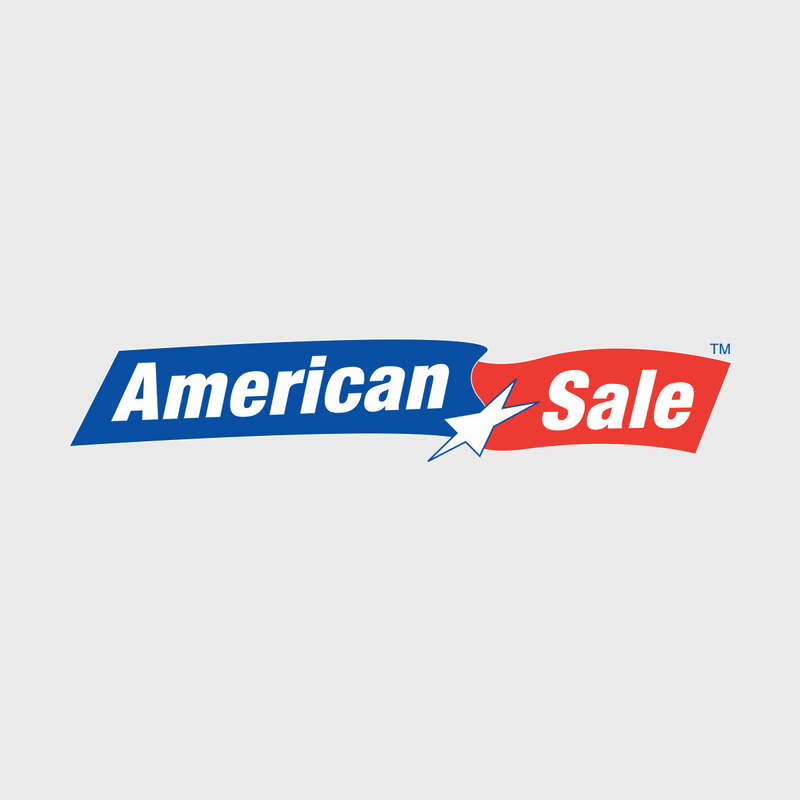 American Sale of Orland Park offers an extensive selection of swimming pools to suit any need. Whether your tastes lean toward semi-inground pools, semi-inground pools, or just simple above-ground pools, we can help you find what you’re looking for! In-ground pools have the potential to dramatically enhance the overall landscape of your yard, as well as the potential to raise the market price of your home. Its owner can also enjoy a natural advantage when it comes to backyard entertainment and parties. If you seek a more modest option, however, look no further than American Sale’s enormous selection of semi-inground pools and above-ground pools. The quick, efficient installation and cost-effectiveness of these options are what make American Sale’s pool kits popular with young families looking to provide the children with hours of quality entertainment! Located 25 miles from the great city of Chicago, American Sale of Orland Park has enjoyed a tremendous amount of commercial success since 1988. Orland Park is home to approximately 59,103 people, many of whom are familiar with our dazzling, extensive outdoor pool display. Stop in today and let our well-trained sales team make your dream of pool ownership a reality!